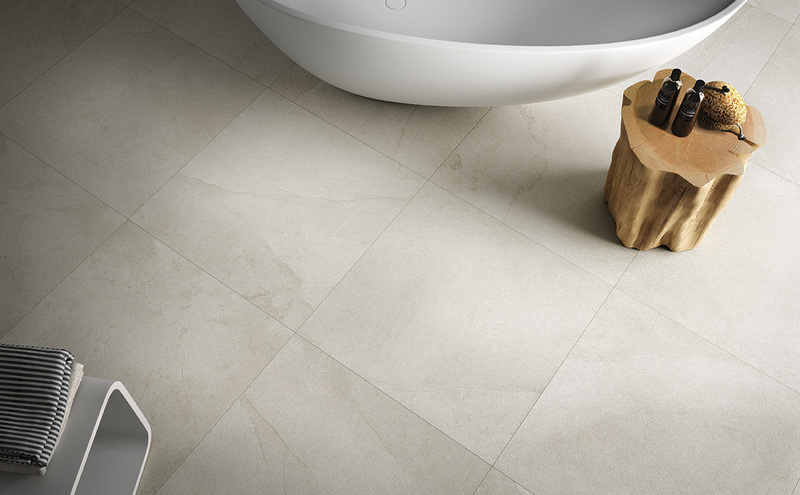 Our new Earth range is a unique collection of seven types of classic stone from round the globe, wholly different in their appearance, but with a common beauty and aesthetic. 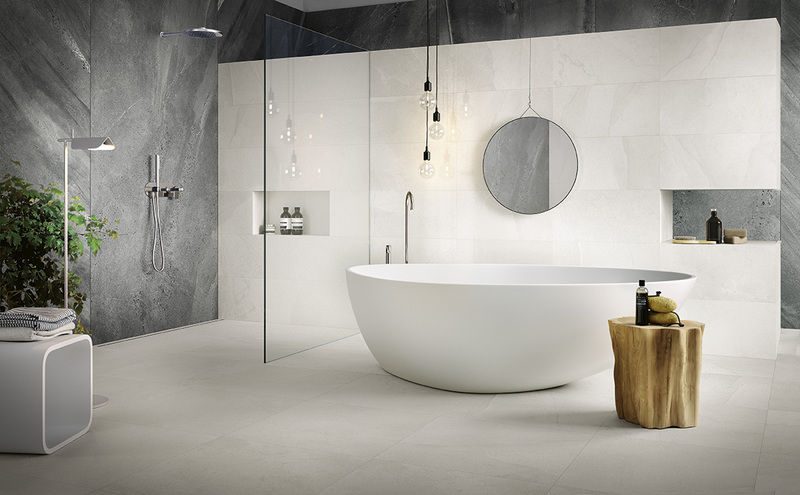 The seven tiles in this range take inspiration from each stone’s origin and will take you on a journey across continents within your own home. 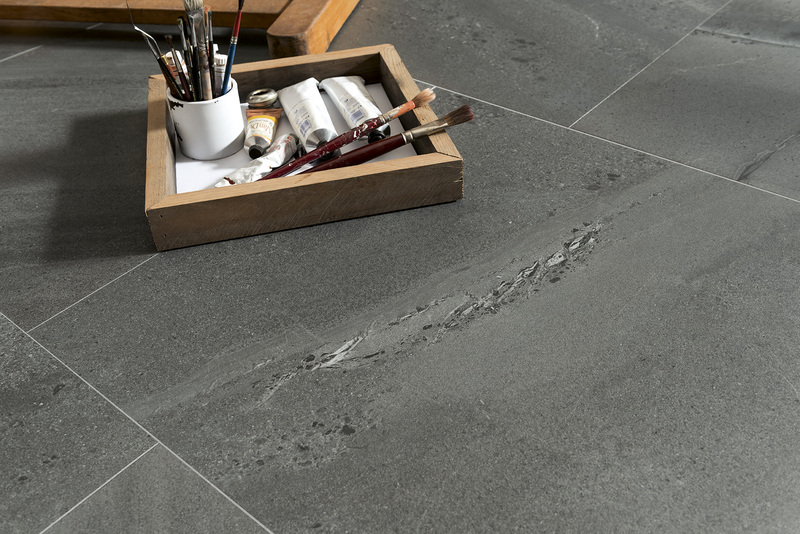 The seven tiles are available in two distinct finishes – the smooth yet structured matt surface contrasts with the coarser textured finished tile, inspired by the work of craftsman. 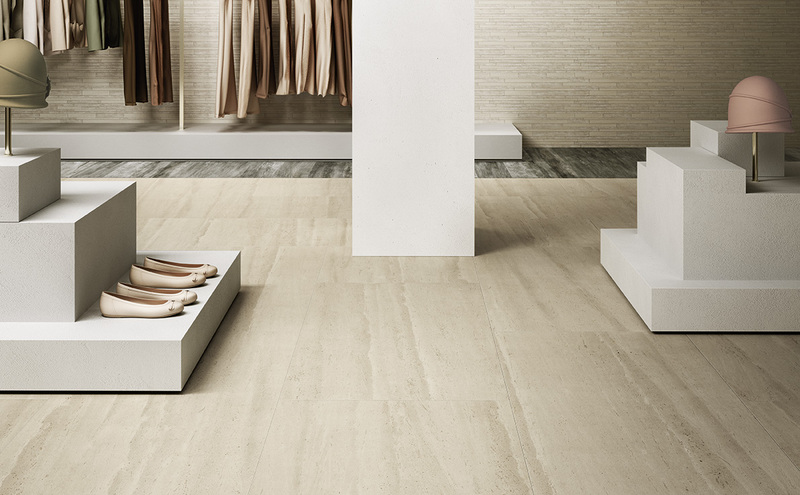 Earth also comes in eight traditional sizes and offers new design possibilities with our larger sized tile slabs, which look stunning in open spaces. To view this range in detail please click here.